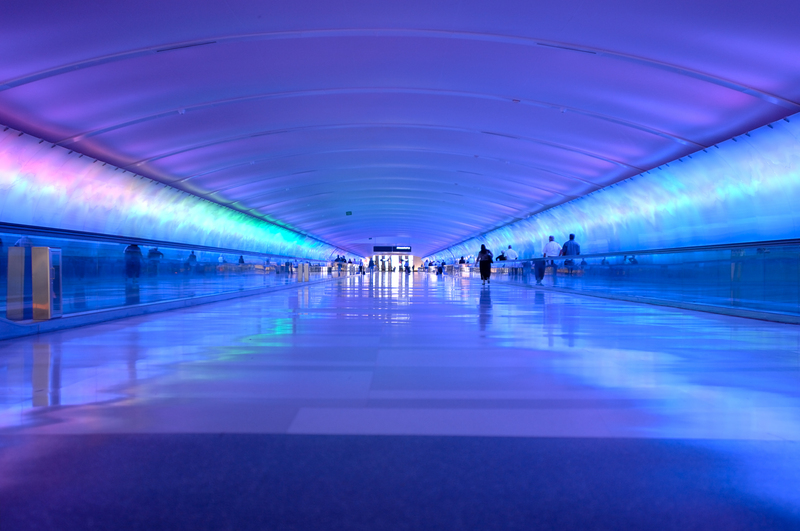 Our hotel with shuttle service to Detroit Metro Airport makes our guest’s visit even easier. The shuttle runs every half an hour, 24 hours a day. Our shuttle can also take guests to locations within a one-mile radius of the hotel, to make your stay in our comfortable hotel rooms even more convenient! 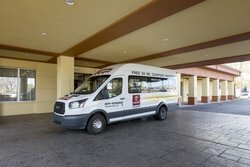 Pick up the shuttle at the airport, or from our accessible front lobby. For more details, contact us to learn more about where and when the shuttle will be available on a given day. 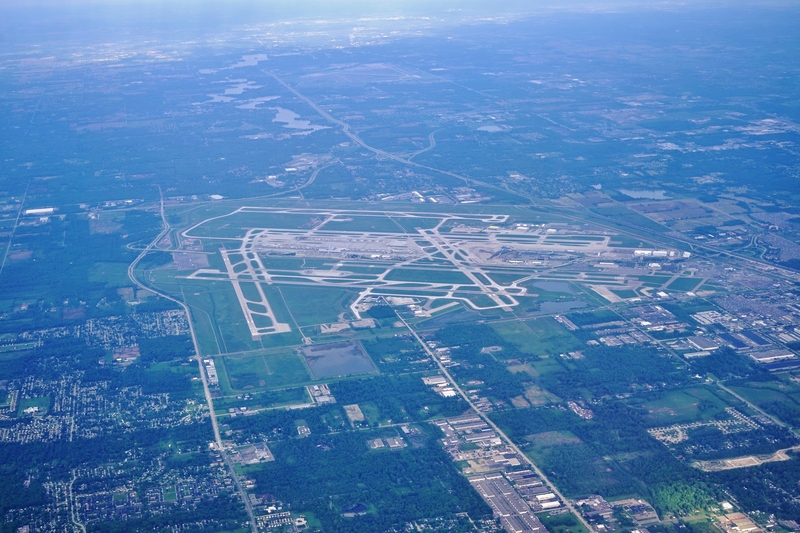 Arriving at Detroit Metro Airport for one of their many international flights means getting there early. Luckily, the airport has a variety of recently renovated services and features that make airport trips a little more enjoyable. The airport is divided into two terminals: the McNamara Terminal and the North Terminal. The concourses of the McNamara Terminal are joined by DTW’s iconic light tunnel, where LED-lit glass dance with colors and sound. If you leave our hotel for the Detroit Airport with our free shuttle and need a bite to eat, don’t worry. Dining options abound post-security, and there's more than just fast food bites. Enjoy classic Detroit-style pizza at Bigalora, baked in a pizza oven right at the airport. If you’re in the North Terminal and looking for more Detroit staples, National Coney Island has an outpost in the airport. Stay at Clarion Hotel Detroit Metro Airport, a hotel with shuttle service to Detroit Metro Airport, so you can get to the airport with more than enough time to have a bite to eat and relax before your flight!